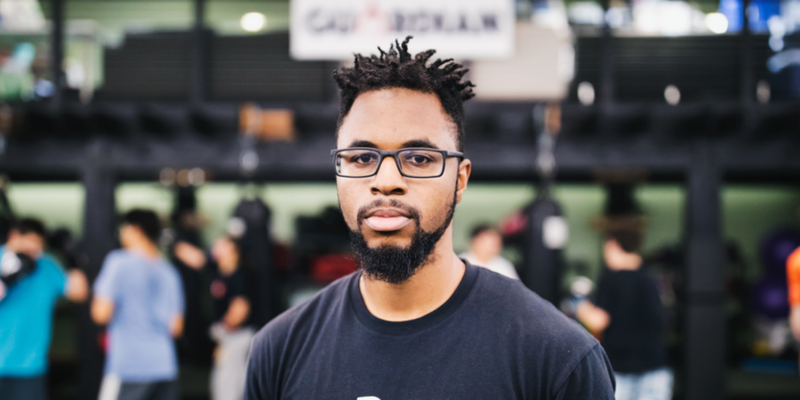 Guardian Gym is a martial arts gym in Oakland offering classes in boxing, Brazilian jiu jitsu, and kickboxing classes. 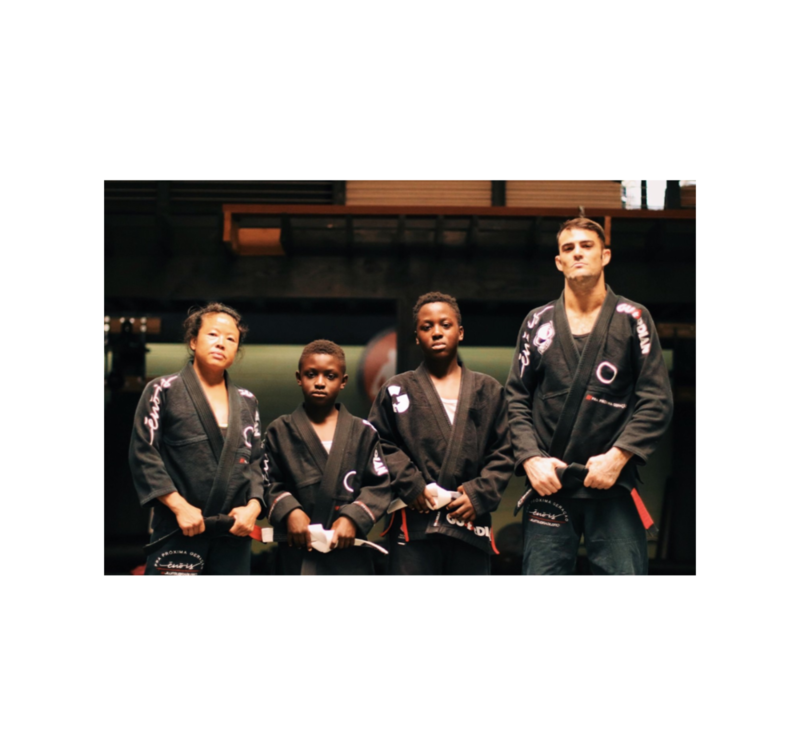 Guardian is a 501(c)3 nonprofit martial arts gym in downtown Oakland, California. 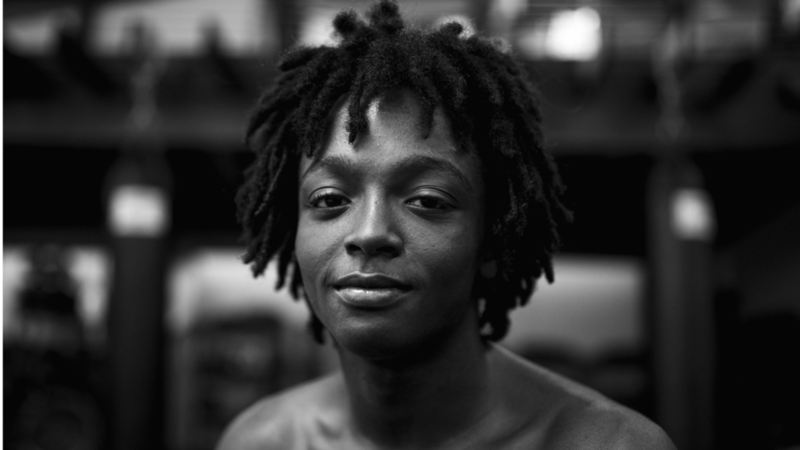 We offer classes in boxing, Brazilian jiu jitsu, and kick boxing. Guardian is currently FREE for kids ages 10 – 18, and offers affordable, sliding-scale memberships for adults, which automatically support the youth program. Our space was founded on the belief that almost everyone wants to be a part of a tribe, and we work daily to serve as a vital space for our community. Guardian currently has over 320 adult members, and 160 youth students taking advantage of the opportunity to train in these life changing martial arts. Keep up with all things Guardian by leaving us your email address! You'll receive our monthly newsletter, as well as announcements on future gym events. No spam or third party vendors, we promise; we'll only send you the good stuff. Oakland is an amazing community. However, it still needs your help.